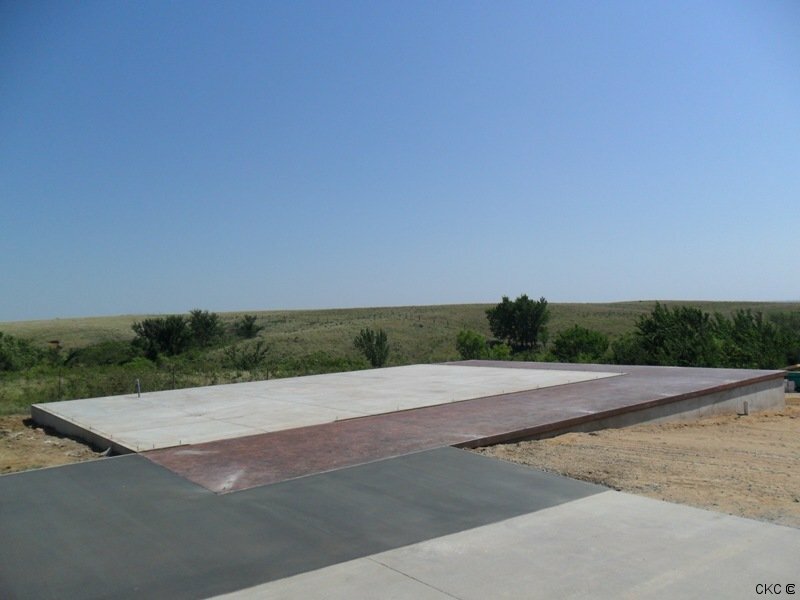 Central Kansas Construction provides all types of concrete work for commercial and residential projects. We serve McPherson County and the surrounding area. 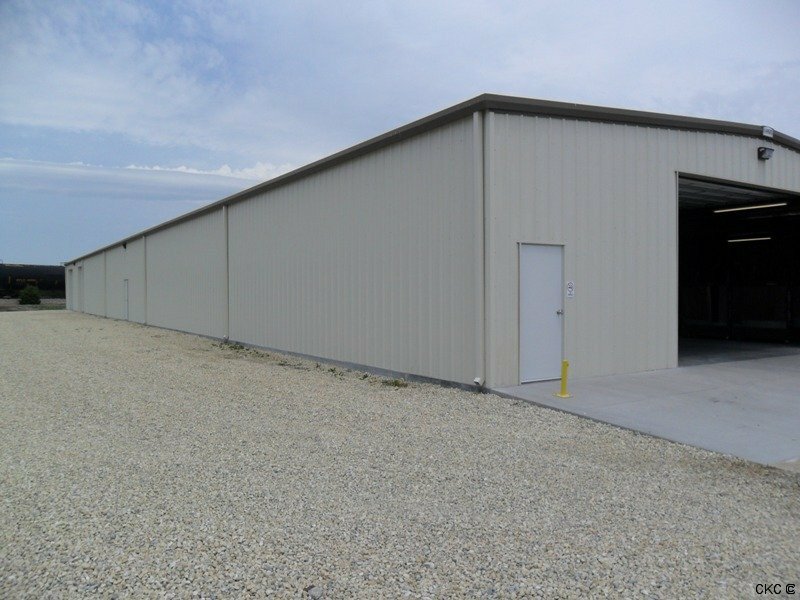 We have years of experience building high quality foundations and basements for your home and/or business. 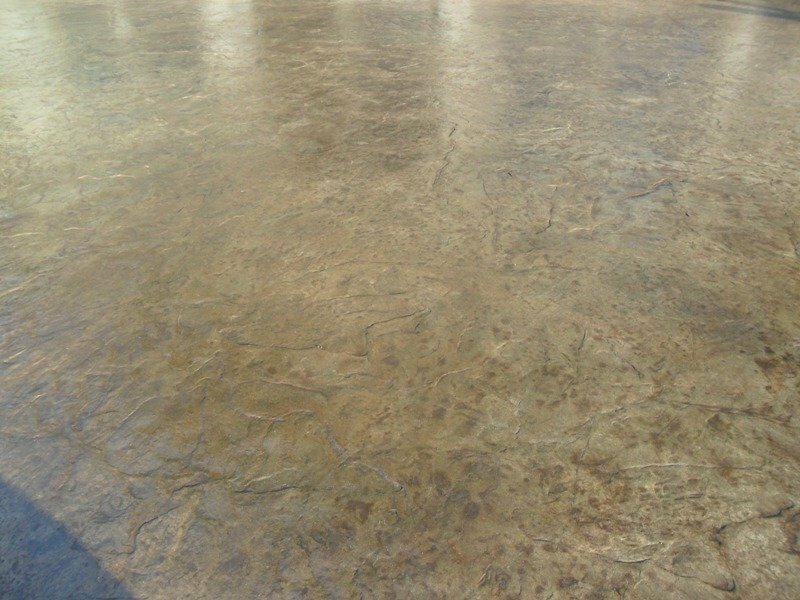 We also pour all types of flatwork and leave it with a superior finish. Nothing is more important to the value of your home than the condition of its foundation. 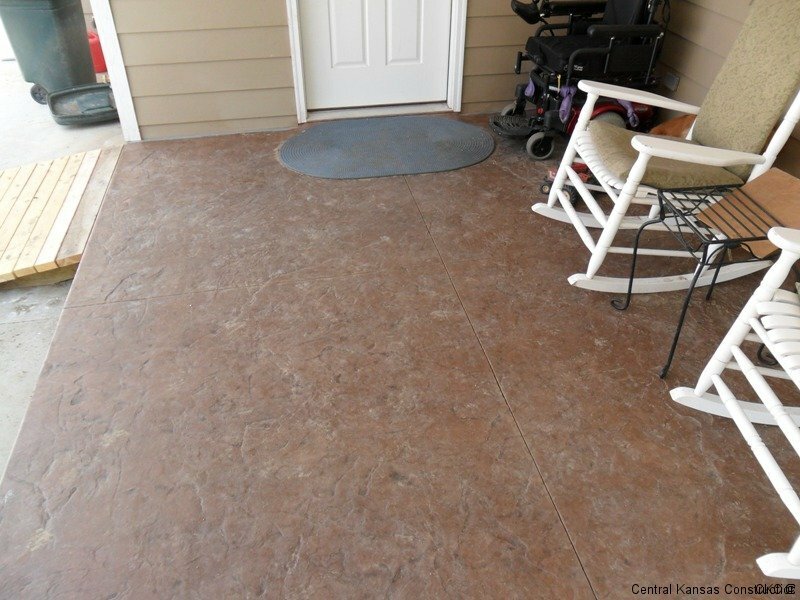 Beautiful concrete work can make or break the presentation of your home or commercial property. 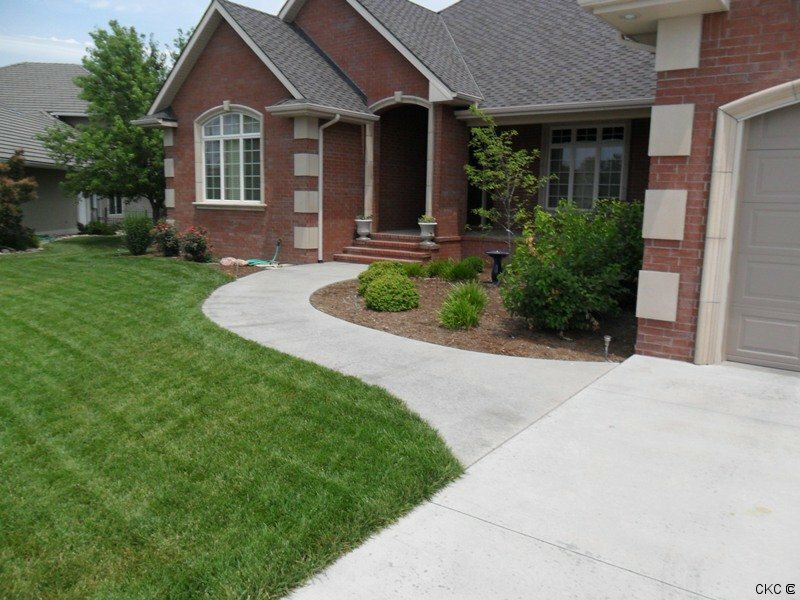 Elegant walks and an inviting driveway will give you yard that “curbside appeal”. Our professional and courteous crew is committed to providing our clients with the efficiency and job performance they should expect. 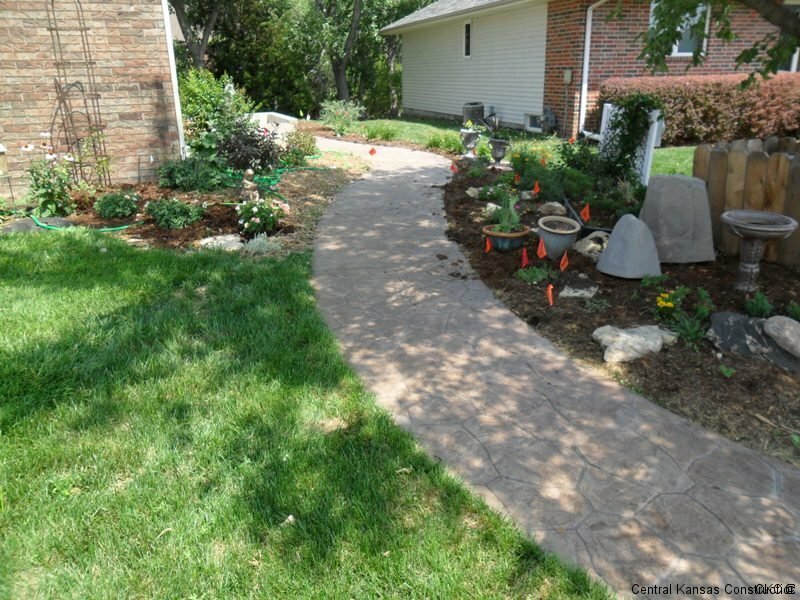 Call today for a “Free Estimate” and let us help you get you project off to a good start! Commercial and Residential concrete work. Basements and Crawl-space foundation stem walls. View-out and walk-out basements to suit every individual. Fire-escape window wells for your existing basement. Slab Foundations for elderly and disabled residents.